Per-Ivar specialises in Swedish and international business transactions and investments. 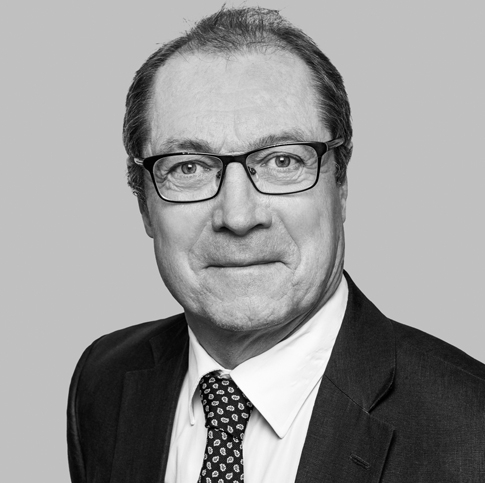 He has extensive experience from cross-border transactions in a wide range of business sectors, but with major engagements within the industrial- service- and life science sectors. Per-Ivar has further experience as a board member in corporations within the before mentioned sectors. Per-Ivar has experience as a director of companies in the aforementioned sectors. Per-Ivar Svensson is since 1989 in-house consul for Nibe Group (publ).